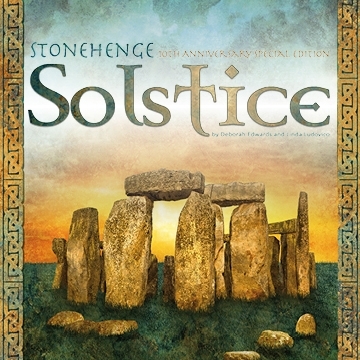 3/14/19 - Stonehenge Solstice Block Kits are available now! The Stonehenge Block Party and Solstice Panel Quilt Challenge both begin on March 15th! 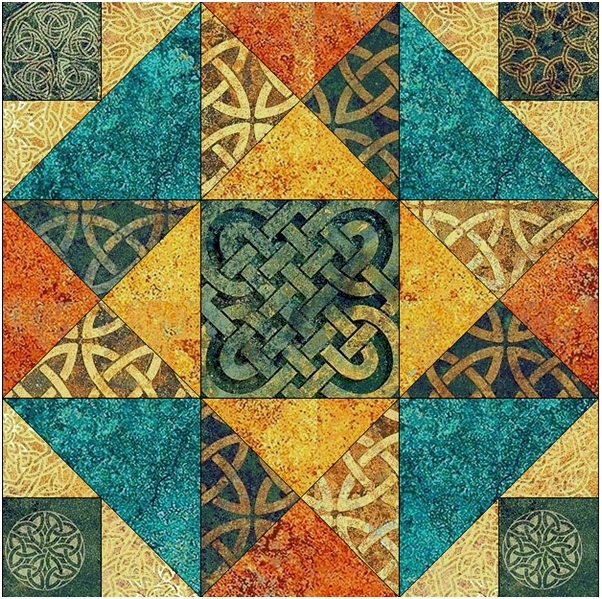 Kits for our "Celtic Crow Block" for the International Block Party Challenge are available in the shop now! 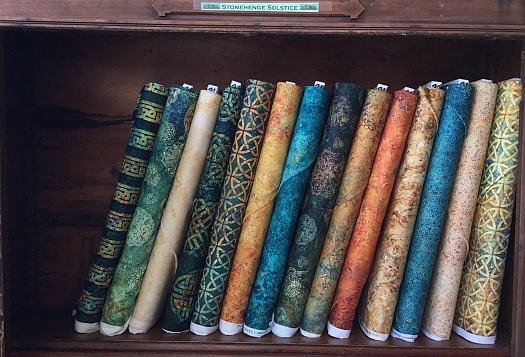 Stop in to see our extensive collection of batiks today! 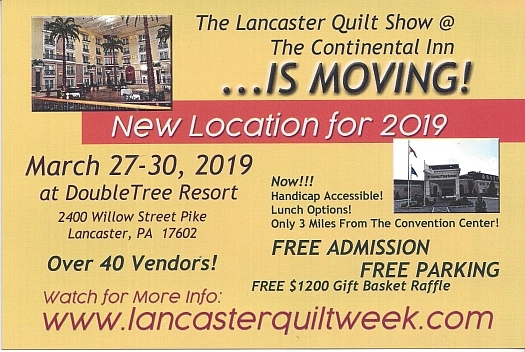 The Quilted Crow will once again have a booth at the show, stop by and say hello! 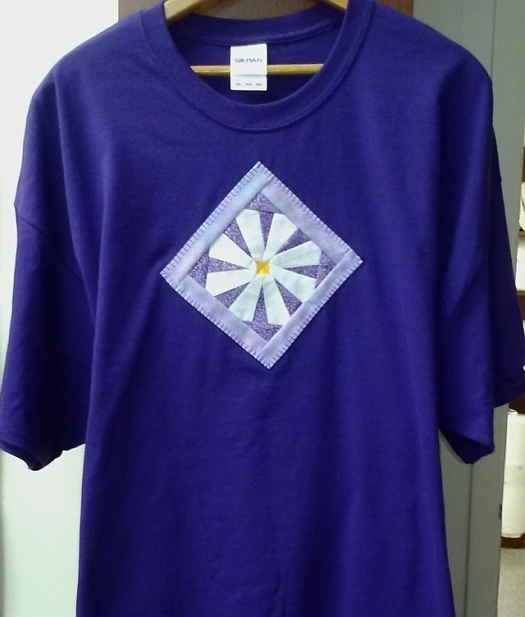 Learn to paper piece an easy flower shape in colors of your choice, and place it on a shirt you can wear or a bag to carry your sewing projects! Please be considerate of your classmates - be familiar with your sewing machine and choose your fabric prior to class so you are prepared to start the project when class begins! To sign up and view the required supply list, click HERE or call the shop for more information. NOTE: The 4 Patch and 9 Patch patterns are now both back in stock! 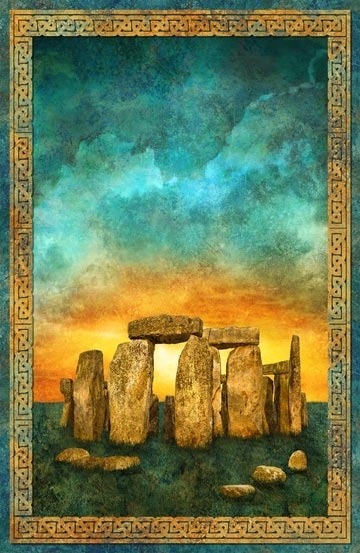 This class is less than a week away and there ere still a very few spaces available. If you're interested, be sure to sign up up soon! To sign up, please call the shop at (610)900-4700 or click HERE to sign up online. Our website provider is currently in the process of attempting to merge our existing website with our in-store POS/cash register system for inventory management purposes. 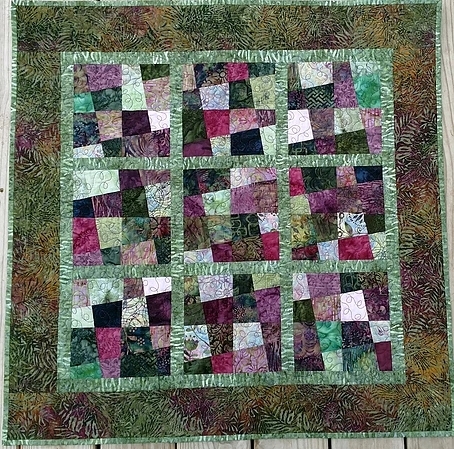 While this work is being done, we will not be adding any new fabric to our www.the-quiltedcrow.com website. The rest of the site, including Class signups, will continue to function as normal. We currently do not have a completion date for the process. 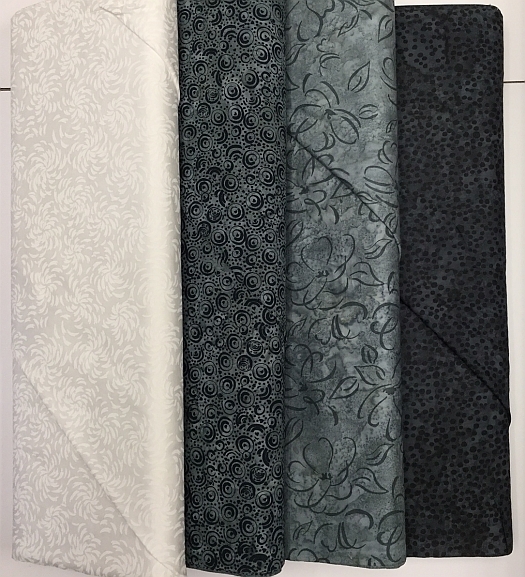 We apologize if you attempted to purchase new fabrics shown in this newsletter but couldn't find them for sale on our website. If you are interested in ordering fabric which was recently featured in these newsletters but haven't been able to find it on our website, please call the shop at (610)900-4700 and we'll gladly help you place your order over the telephone. 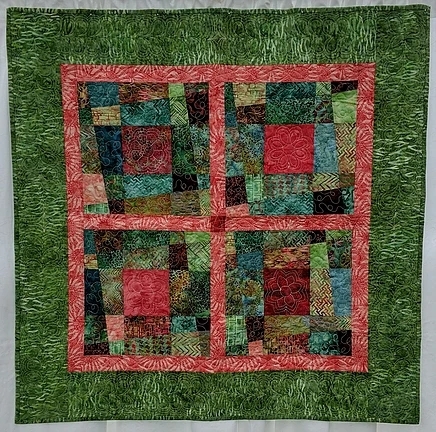 Sewcial Guild -The next scheduled meeting will be on Thursday, March 21st at 11am. The guild meets in the upper floor Gallery of the Palmerton Library, across the street from the Shop. Elevator access to the upper floor is available. Quilts of Valor - The next scheduled meeting at the Crow will be on Thursday, March 21st at 2pm. Crow Sew - The next scheduled meeting at the Crow will now be on Wednesday, March 27th at 10am.